CB 500F air filter technology reduces throttle lag while increasing throttle response and improving torque through every range. 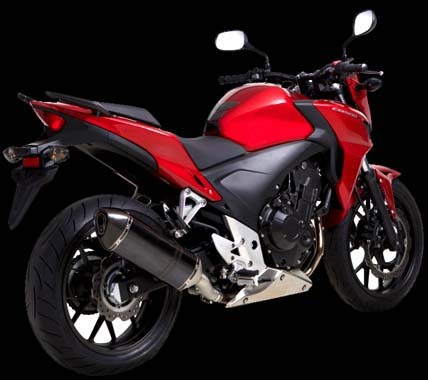 Our CB 500F air filters eliminate restriction allowing the engine to breathe better and create more power. More air enters the CB 500F combustion chamber at a higher velocity, packing a bigger punch for every intake and power stroke. The CB 500F air filter system is specially designed, our open matrix materials allow higher air flow than compressed paper and foam elements.The High Performance CB 500F air filter gives noticeable improvement in performance from bottom, mid to top end. The moment you release the clutch you'll be able to feel substantial torque increase and quicker RPM climbing speed. 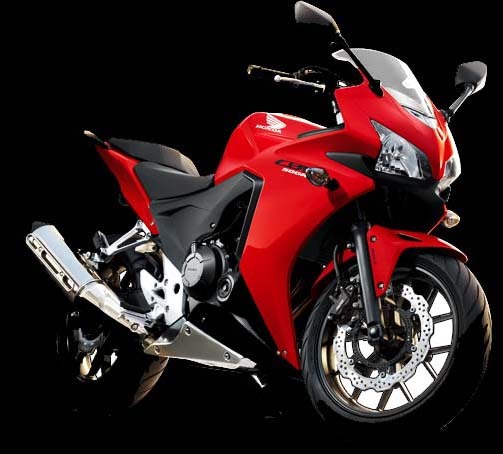 CB 500F performance will be more powerful no matter what part of the powerband you are in. Our High Flow Performance CB 500F air filters give extra acceleration and power when you need it the most with instantaneous acceleration and a smoother powerband for your CB 500F. High Performance Air Filter Racing designed for the Honda CB 500F are unique designs unlike any other air filter on the market for true racing modifications. Our High Performance racing air filters utilize 3 layers of filtration in an open matrix design. The filtration volume ofour performance air filters have up to 10 times the filtration area of any other brand. Our Patent Pending design allows maximum airflow without using restriction robbing compressed elements. Air passes through at a higher rate, but at the same time filters particulate matter by extending the length of time air contacts the matrix.